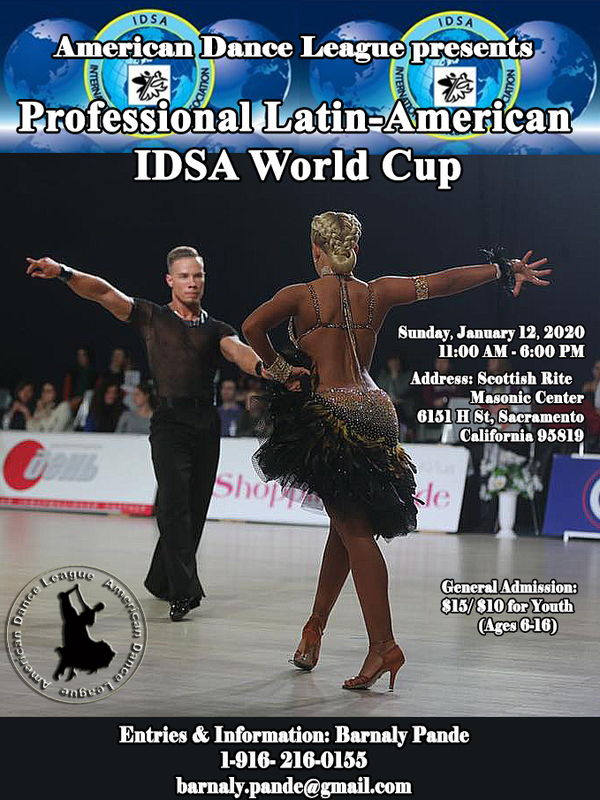 IDSA is created with the aim to develop and popularize sport dances and to achieve these purposes it suggests the format of maximum open participation in all official IDSA competitions. 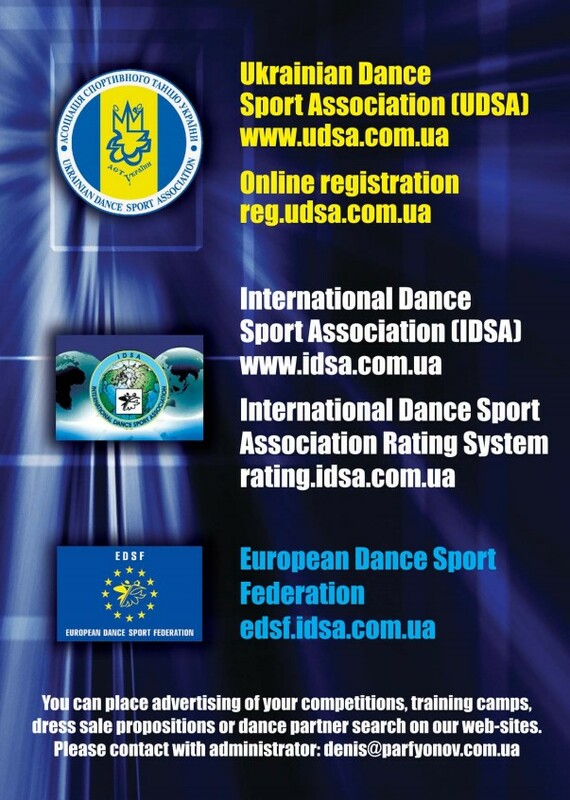 New open format of running official IDSA competitions means that all the competitions are adjudicated only by adjudicators with IDSA International license . 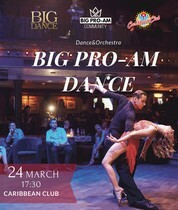 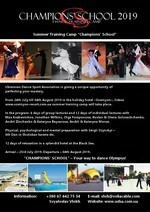 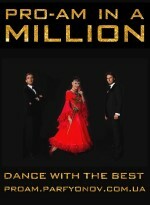 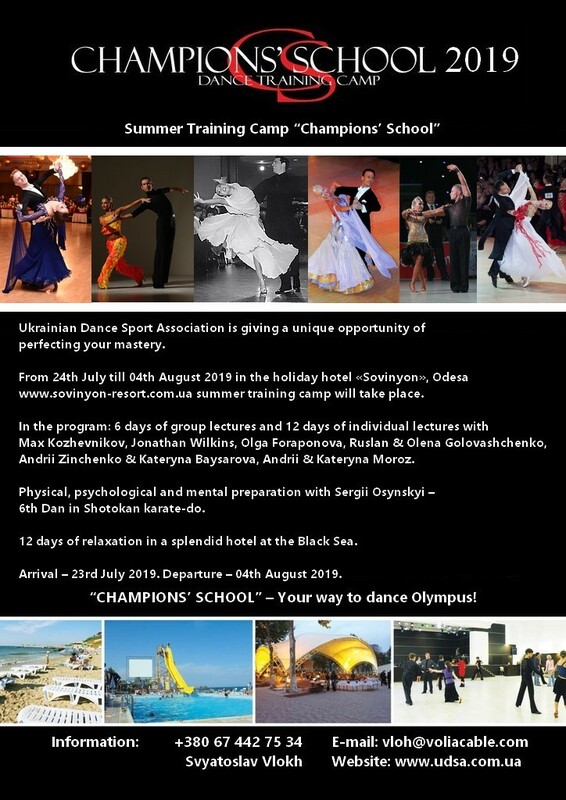 Participation in all competitions is open for all interested dance couples. 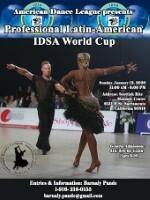 IDSA events always have Prize money for competitors. 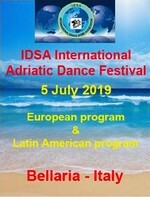 The membership in IDSA for all organizations and dance couples wishing to join is also open without any restrictions in quantity. 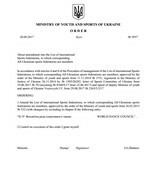 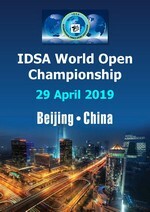 I express my hope that new open format of conduction of official IDSA competitions will assist development of sport dances on the grounds of general availability, highly qualified estimation and objective definition of competitions results. 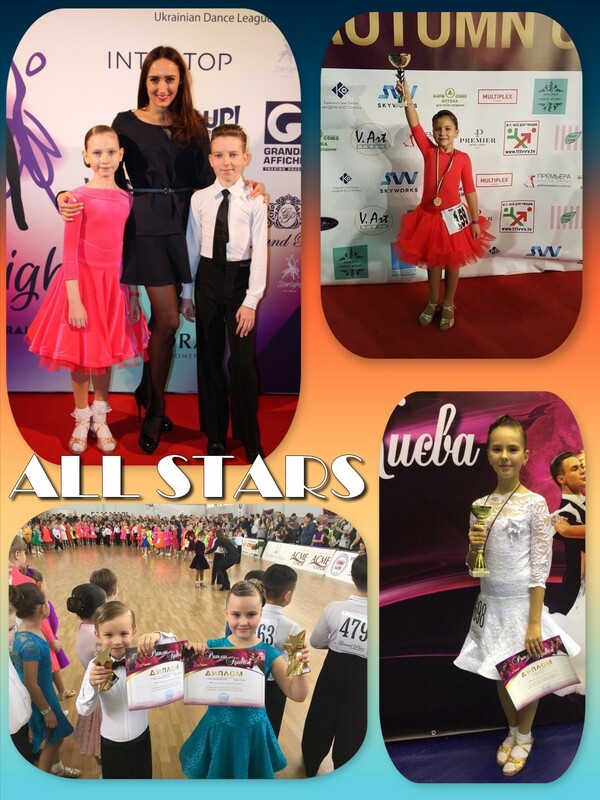 I invite everybody wishing to take part in the work of IDSA and sport dances competitions which are conducted under aegis of IDSA. 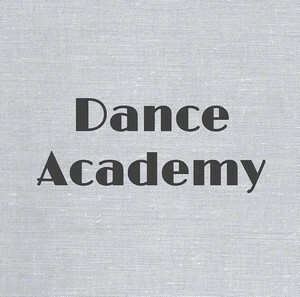 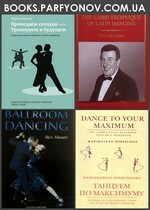 Welcome to the new web site about dance literature! 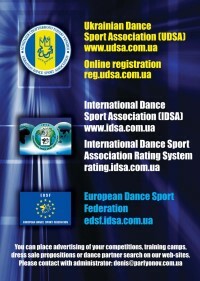 Fast delivery all over the world! 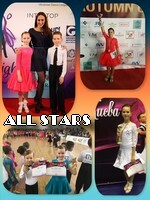 Dance Sport Club "All Stars"